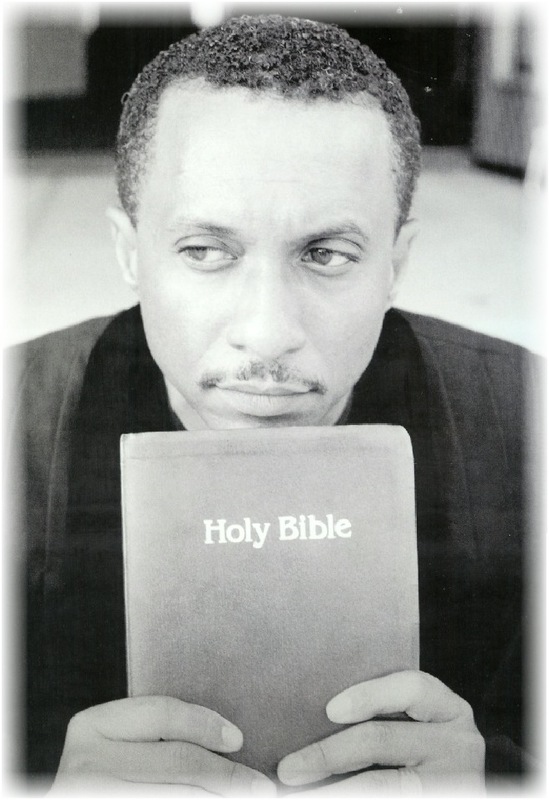 As the Honored Pastor of the St. John Missionary Baptist Church of Long Beach California, I find it an esteemed honor and privilege to greet you in the name of our Lord and Savior Jesus Christ. Here at St. John, you will find a leadership that is in place to do God's work, not that of man. As a 24/7 Pastor, my service to you is to provide you with a Holy and uplifting worship experience on Sunday, talk or pray with you during the week, and provide you the tools to learn God's word through extension classes, bible study/prayer meetings, and Sunday School. Please feel free to contact me at any time for questions or prayer, for I always want to be Accessible, Available, and Approachable to you. Please come and join us every Sunday morning at 10:30am for a very unique worship experence. We pray that the Holy Spirit will touch you to come and render fruits of praise to our Lord and Savior, Jesus Christ! Lift up your hands, all ye gates and the King of shall come in.